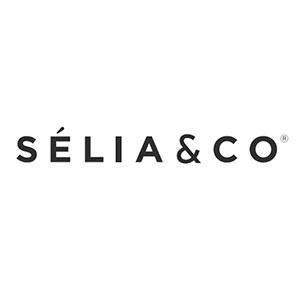 At SÉLIA & CO, we craft skincare rituals made out of tea and botanicals. We believe ingredients should be purpose-driven and ethically sourced. 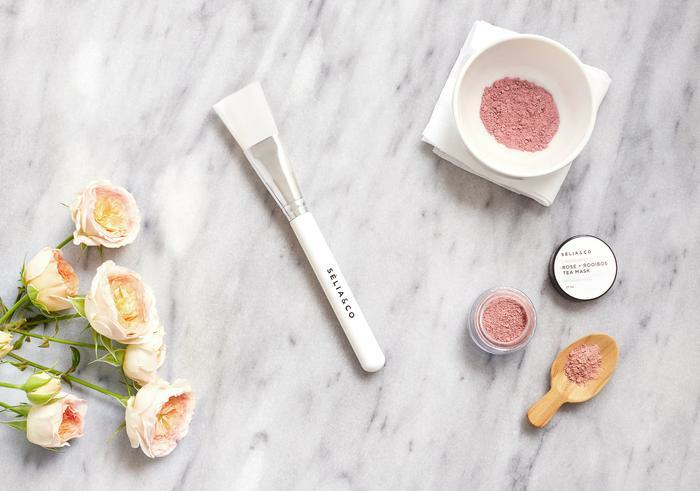 Plant-based and organic, we create products that are safe, non-toxic and highly effective. VEGAN. ORGANIC. MADE IN NYC.